Sunday Ticket could leave DirecTV sooner rather than later. NFL Sunday Ticket has been a DirecTV staple since 1994. It’s the package for if you don’t live in the same market as your favorite team, and you want to watch them every Sunday without having to wait for the weekly coverage maps to come out. Like other NFL TV deals, DirecTV’s Sunday Ticket deal with the NFL runs until 2022. But could the league really part ways with DirecTV and allow the Sunday Ticket package to hit the open market? 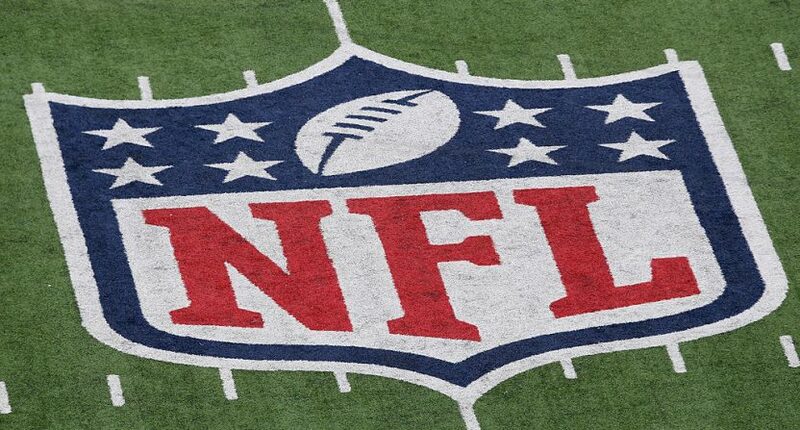 Pro Football Talk reports that the NFL has the option to end their deal with DirecTV after the 2019 season, and that the league is considering exercising that option. Sunday Ticket is in a strange situation. When the package first launched, it was a game changer for NFL fans. If you lived outside of your favorite team’s market, it was the only way to watch them (unless they were airing in a national window). Now, the industry has changed, people want different things, and suddenly, Sunday Ticket isn’t as attractive anymore – especially when it costs $400 for the season. Our Ben Koo noted the outrageous and outdated price structure when discussing Sunday Ticket, also noting that most people watch the Red Zone Channel instead and those who don’t have DirecTV can get a similar Red Zone channel as part of their sports tier for a much lower monthly fee. I have DirecTV, and I’ve never had the desire to purchase Sunday Ticket. Instead, I stream NFL RedZone from the NFL app, pay a tenth of what I would pay for Sunday Ticket per season, and skip the endless commercials and stoppages in play. But when it comes to the NFL, that wouldn’t be their motivation to end the deal early. Their motivation would be because there would be an endless number of suitors willing to grab this package, likely for more than what DirecTV is paying the league right now. Not only would every cable or satellite company want to pick up the package, but any number of streaming companies would likely be interested. Sports streaming services like ESPN+, B/R Live, or DAZN could be interested. Social media outlets like Twitter and Facebook could be in the mix. Other digital outlets without a focus on sports, like Amazon, Yahoo, Google, Apple, or Verizon, could all take a look. With that kind of competition, the NFL can just sit back and watch the bidding war commence. Whether or not the price point is affordable for fans isn’t exactly the NFL’s problem. If they get paid more than DirecTV is paying them for the Sunday Ticket package and still get people to pay for RedZone, this could be a win-win for the NFL.